It's the weekend and time to have some fun with this post. 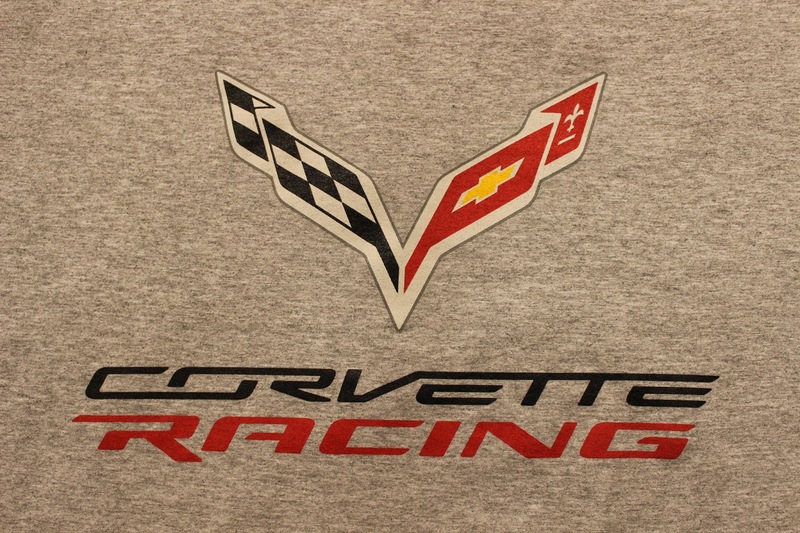 Have you wondered where the Jake emblem used by Corvette Racing came from? The attached link gives a detailed account of the 'birth' of Jake in 2004 with the first official use of the Jake logo in 2005. All it took was help from the crew of BadBoyVettes and Kick Design graphic artist Eddie Jabbour to push forward the skull design. Jake embodies the spirit and mentality of a winning team and I don't doubt the popularity and buzz around 'Jake' helped feed and motivate the team ever since. Fan acceptance and support has been phenomenal. 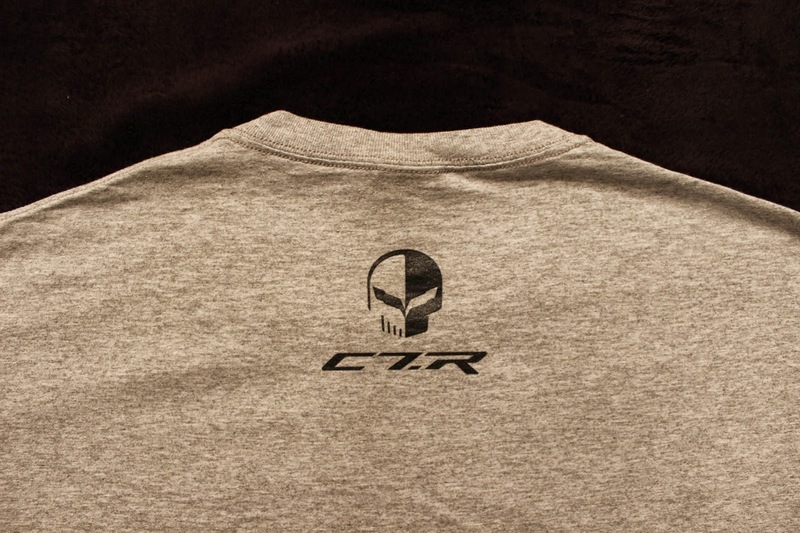 The 'Take No Prisoner's' attitude of Corvette Racing was transformed by the Jake logo into a language everyone understands. The name - where did that come from? Maybe the movie Blues Brothers as the article in the link says, but I would argue it came from my Great Grandfather, Jake, who was a totally tough dude. True story- he was shot off his horse at the battle of Gettysburg, walked to Harrisburg seeking better medical treatment and was put on a train to New York where he had a shot ball removed from his arm. 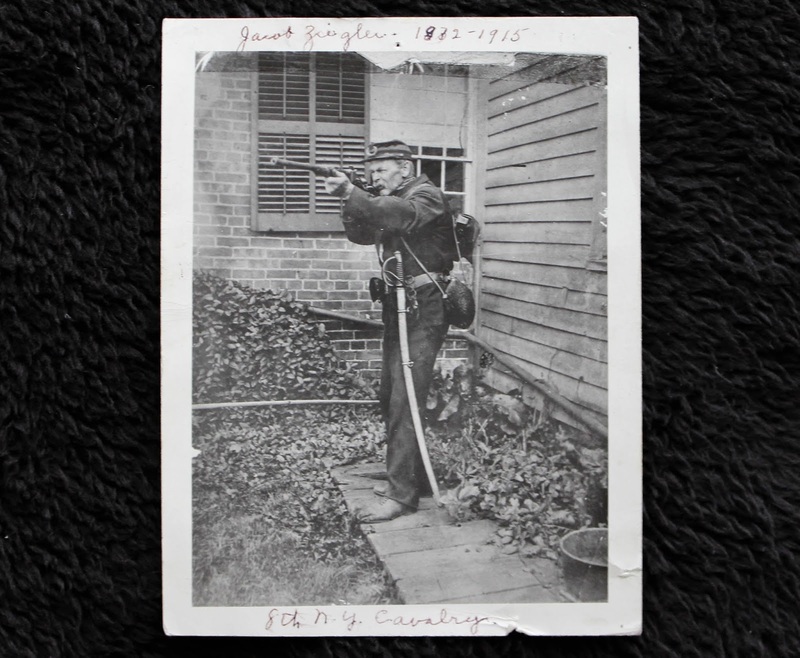 After recovering, he went back into action, having fought in 42 battles during the Civil War. He accepted the surrender flag at Appomattox. That is a true story! So what does Jake look like? Here he is going strong at over 80 years old in the picture. Don't mess with Jake! 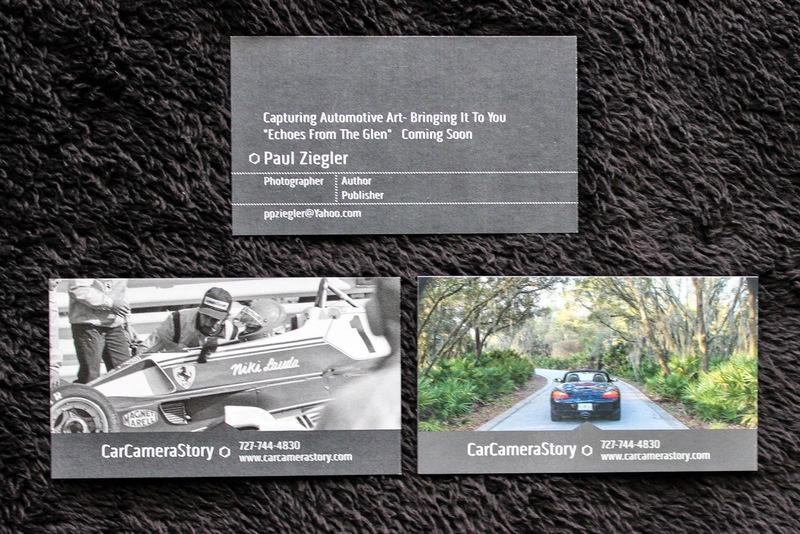 If you want to know more about this story or want to hear about the photo book I am working on, please contact me, here's my business card. Interesting info! Happy Memorial Day!